The revival at Liverpool continues. A 3-0 win over a struggling Manchester United side and take the season series. There are a lot of reason for Liverpool’s resurgence and one of the main reasons would be the work of the two players up top, Luis Suarez and Daniel Sturridge. 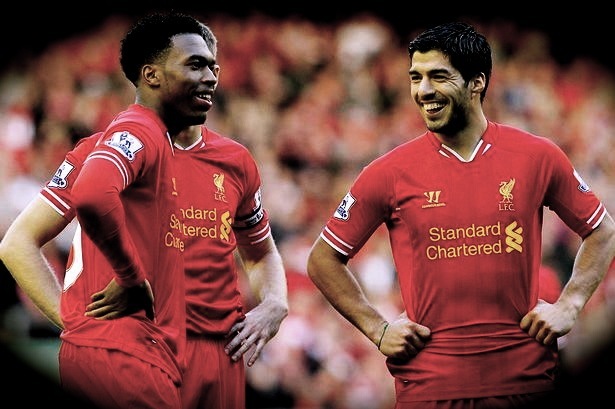 Luis Suarez has 25 goals in 24 games and Daniel Sturridge has 18 goals in 21 games. Liverpool should end up with two players with 20 + goals for the first time in a long time. The thing that makes this dynamic duo so special and fun to watch is how they play together. They anticipate, have some brilliant 1-2’s and know exactly when to break. It’s a combination teams spend years looking for and rarely find. Two players up top who work well together. The next time Liverpool plays watch these two on and off the ball. It’s almost too easy at times. And the worst part for opposing teams is that they just keep coming. One attack after another, after another. They never stop. Things are going well at Anfield. The question now becomes how long can this relationship last? 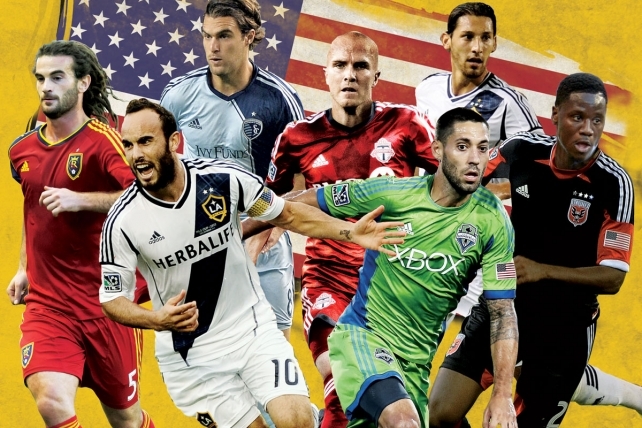 Will injuries or money break it apart? Only time will tell but in the mean time enjoy it.